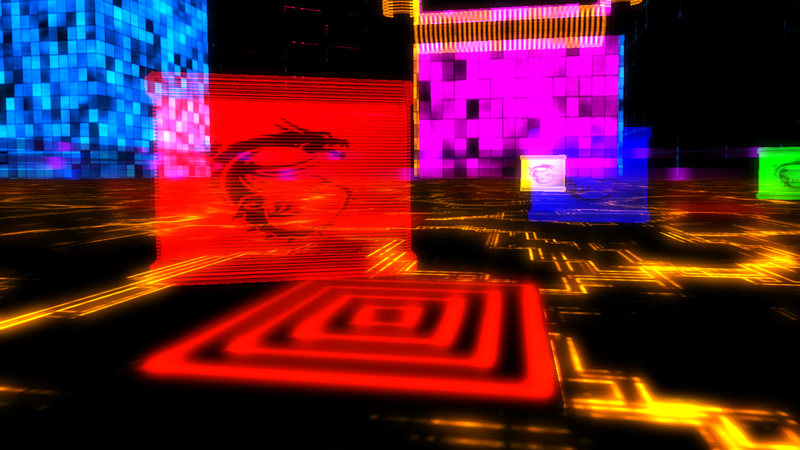 Set in an abstract 80's-90's vision of VR Cyberspace, you assume the role of someone who is fed up! Sick of greedy corporations increasingly encroaching on the Metaverse with Advertisements. 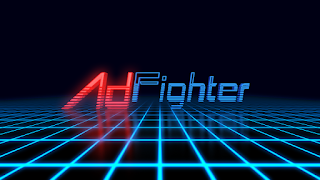 Armed with just your 2 fists, your goal is to destroy as many Ads as you can! Help save the Virtual Realm and keep it fun and clean for everyone! This game is designed to have a fun Arcade feel. You earn score points from the Ads that you punch. If you earn enough you can move onto the next level! You try to achieve a higher score by punching Ads based on their color and the color of your fists, which changes color every punch. Ads come at you in waves of patterns. Punch them all and plan a few seconds ahead to optimize your score! - Replay value. Try to beat your score! 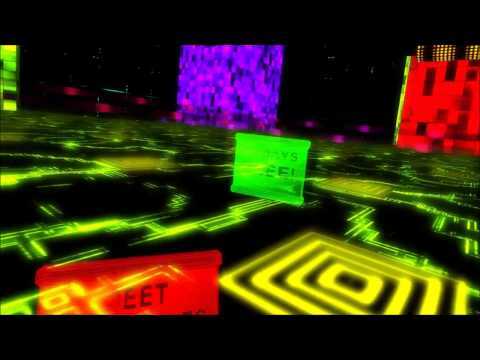 This game was created for a VR Jam in 2016. It was made in 8 weeks by a me alone. 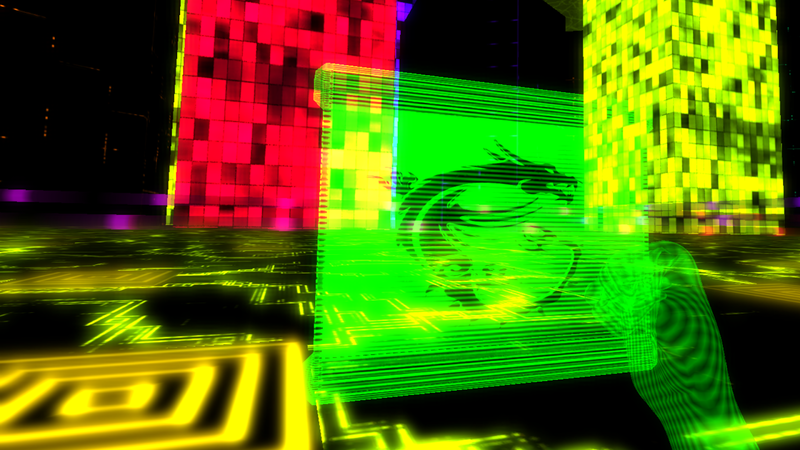 I made it with a $0 budget, and using almost entirely assets created by me during those 8 weeks. I chose to work within those limits as I wanted my first game to truly reflect ME. Not people who made assets for sale on the Unity store. If someone, myself included, wanted or needed to know what my skills are with the various areas of game development, they could just look at this game. A true portfolio or resume. I also tried making a game with limits like this the year before, but due to various circumstances, failed miserably. So I REALLY wanted to try again and make up for that. And I feel I did! 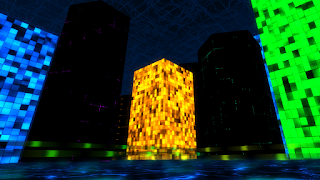 During development, the plan was for this to be an Alpha of a future commercial release. But by the end, my mind has changed. I'm no longer certain about continuing this towards a commercial release. And if I did, that would likely be a sequel. That would leave me room to drastically change the mechanics as I see fit. The mechanics as they are in this game had little testing or alternate mechanics considered due to time constraints and limited availability of a VR device to develop and test with. They were simply the best I could come up with then, and I had no choice but to use them, else I would have fallen behind schedule. 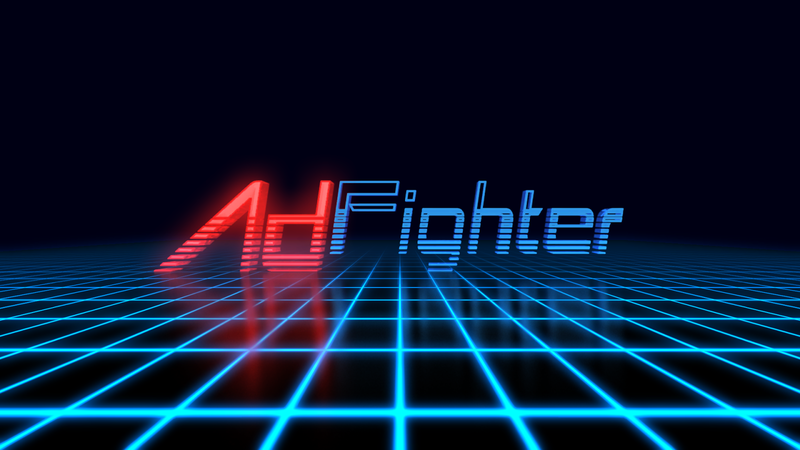 Update: Due to its reception falling short of my expectations, I discontinued both development and availability of AdFighter. However if you're interested enough in it to do so, you can email me and I'll gladly send you a link.